Polaroids | Oh Look! It's A Blog! I made 2 pose sets for this event, both with little props. 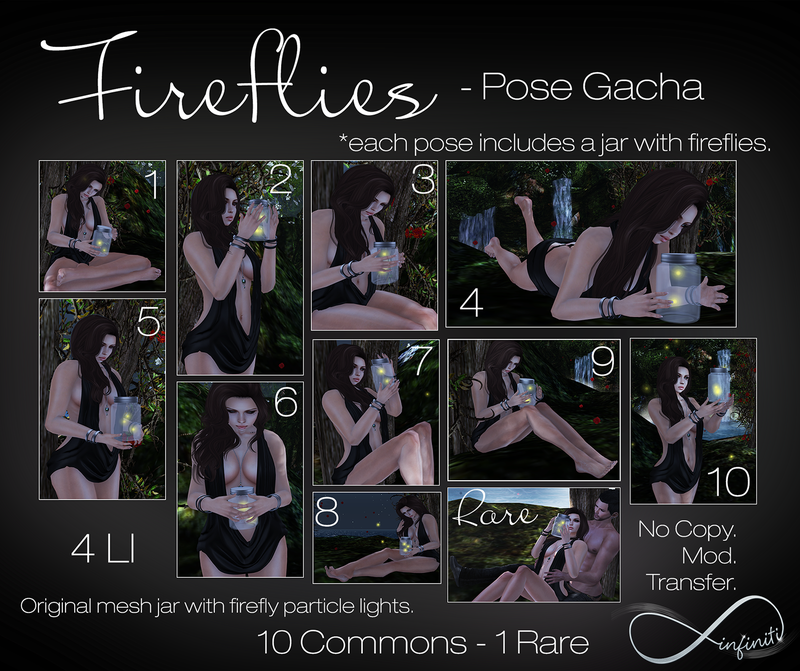 I included a photo I made using the poses as well as the “contact sheets” / vendor ads which are relatively unedited. TP TO FANTASY GACHA CARNIVAL!